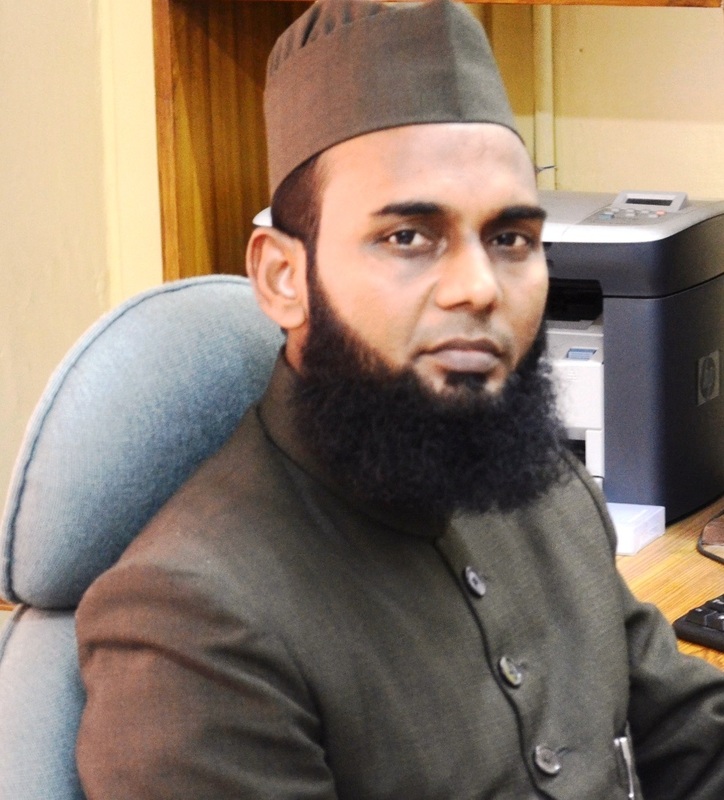 Muhammad Abulaish is a Professor of Computer Science at Jamia Millia Islamia (JMI), New Delhi with over 19 years of experience in Academic and Research. He served the Department of Computer Science, JMI as Head (Chairman) for a period of 3 years with effect from Jan. 2013. Before joining JMI in Jan. 2004, he served Hamdard University as a Lecturer of Computer Science from Sep. 2000 to Dec. 2003, and UPTEC Lucknow as a Systems Officer from June 1998 to Aug. 2000. From Oct. 2010 to Dec. 2012, Abulaish was on leave from JMI and worked as the Head of the Internet Surveillance and Forensics research group at the Centre of Excellence in Information Assurance, King Saud University, Riyadh. During this period, his team mainly worked on a Web Surveillance project funded under the National Plan for Science and Technology scheme of Saudi Arabia and won awards at international innovation exhibitions in Switzerland and Malaysia. Abulaish received his Master degree, MCA, from Motilal Nehru National Institute of Technology Allahabad in 1998, and PhD degree in Computer Science from Indian Institute of Technology Delhi in Feb. 2007. Nowadays, Abulaish is on deputation from JMI and working at the Department of Computer Science, South Asian University (an international university established by the eight member nations of SAARC), New Delhi since Feb. 2016. Abulaish's research interests are in the areas of Data Mining, Big Data Analytics, Text/Web Mining, Sentiment Analysis, and Cyber Security and Forensics. He is keenly interested in developing analytical frameworks for integrated analysis of unstructured and structured data using data mining techniques for varied applications, including business intelligence, social network analysis, cyber forensics, open source intelligence, web surveillance, and biomedical informatics. Abulaish has over 80 research publications in various international journals and conference proceedings, including IEEE Transactions on Knowledge and Data Engineering, IEEE Transactions on Information Forensics and Security, Data and Knowledge Engineering (Elsevier), Digital Investigation (Elsevier), Information Sciences (Elsevier), Journal of Biomedical Informatics (Elsevier), WIREs Data Mining and Knowledge Discovery (Wiley), and Intelligent Data Analysis (IOS press). He is a senior member of IEEE, ACM, and Computer Society of India (CSI). He is also a life member of ISTE, IETE, and ISCA. He is a program committee member of several reputed international conferences. He is also a editorial board member and reviewer of various journals of repute in his area of research. Exploring Database Systems: a systematic approach to develop database design, implementation and querying skills (to appear). Received best paper award at the Social Networking Workshop, organized in association with the 11th International Conference on Communication Systems and Networks (COMSNETS), Bangalore, India, Jan. 7-11, 2019. Presented three research papers entitled "A Multi-Attributed Graph-Based Approach for Text Data Modeling and Event Detection in Twitter", "SubISO: A Scalable and Novel Approach for Subgraph Isomorphism Search in Large Graph", and "A Text Data Augmentation Approach for Improving the Performance of CNN" at the 11th International Conference on Communication Systems and Networks (COMSNETS) and its associated workshops, Bangalore, India, Jan. 7-11, 2019.